⋆ Economic game. The theory of economic games. Economic game. The theory of economic games. The economic game is an opportunity to assess your own organizational, competitive and managerial abilities in practice. In other words, each participant in the gaming, entertaining form plans, analyzes and gives commands to his subordinates, but this happens all in a virtual world, albeit as close as possible to the real world. 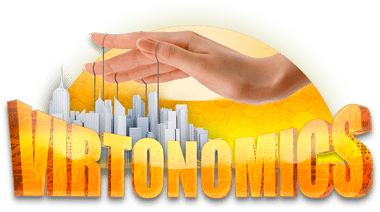 An excellent demonstration of the economic game is the online strategy Virtonomics. Initially, the theory of economic games was concerned with identifying the optimal behavior of the player to obtain the maximum revenue on the basis of standard conditions. However, the moves of “artificial intelligence” and living people sometimes differ: with a real competitor you can enter into partnerships, conclude a contract, get sponsorship. Essential results of the theory of economic games could be achieved on the basis of a business game in which there is no clear line of behavior, and the players are left to themselves. Virtonomics allows participants to make their move once a day. This means that you can visit your “candle factory” or a network of medical centers at a time when you are comfortable: standing in a traffic jam, during a lunch break or before going to bed. Thus, the game absolutely does not interfere with being an exemplary family man and a responsible leader in real life. In the online strategy, all the details of industry, research and sales are thought through, but you yourself dictate the options for behavior in a given situation. Like other players from around the world. This allows you to create an infinite number of behaviors, assess and learn to predict the future for goods or investments independently, taking into account the moves of independent competitors. For someone, the business strategy is a good starting point for creating one’s own business, the other participants use the game to develop their own existing market relations and try to foresee the next step of the competitors, to come up with improvements and improvements. 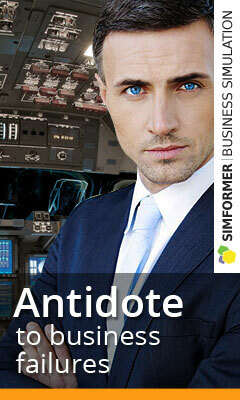 Virtonomics is a kind of business training, but only several times more productive. After all, “stuffed cones” exist only on the Internet, and the experience gained is real and priceless. In addition, the software is completely free and unlimited in time. Virtonomics: it is played by successful people!